Updated Wednesday March 20, 2019 by HYL. Hilton Youth Lacrosse is a Non-Profit organizational sports team that provides boys and girls in grades K6 with the opportunity to learn/play lacrosse. Lacrosse is the nation’s oldest sport with over 800,000 kids playing it each year. Lacrosse is one of the fastest growing sports in the country and in NY State over 50,000 kids play each year. Its popularity has spread across Rochester and the surrounding communities as well. Nearly every town surrounding Rochester has a youth lacrosse program. The NCAA has 350 men college lacrosse programs and 470 women’s programs across the country. As our program grows and gains steam in our community we look to our local businesses for support. We host other surrounding town teams on a weekly basis during the spring and early summer. These visiting teams spend time in our community and frequently visit our local businesses. Hilton Youth Lacrosse is looking for businesses to sponsor our young athletes for the 2019/2020 season. Not only are we looking for support but we want to show off our community and our local businesses. 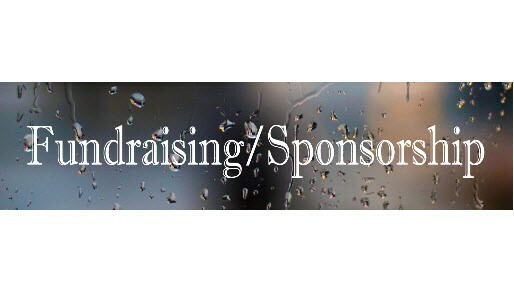 HYL is a non-profit program so we run solely on participation fees and fundraising. 1. Your company name and logo will appear on our HYL website under the sponsorship tab. 2. Your company name and logo will appear on our “Shooter Shirts”. 3. You will be given one (1) Shooter Shirt. 4. You will be the guest of honor at one of our home games, giving you the opportunity to meet the players and have your picture taken with them. 4. You will be given one Shooter Banner, signed by the team, for your office or workplace. 5. You will be the guest of honor at one of our home games, giving you the opportunity to meet the players and have your picture taken with them. Donations to Hilton Youth Lacrosse meet the IRS Charitable Contribution Deduction Guidelines for a Non-Profit organization under section code 170(c) of the Internal Revenue Code. Your company will be provided with a donation receipt.